This Fischer classic cross country package (waxfree) is for the serious intermediate skiers. 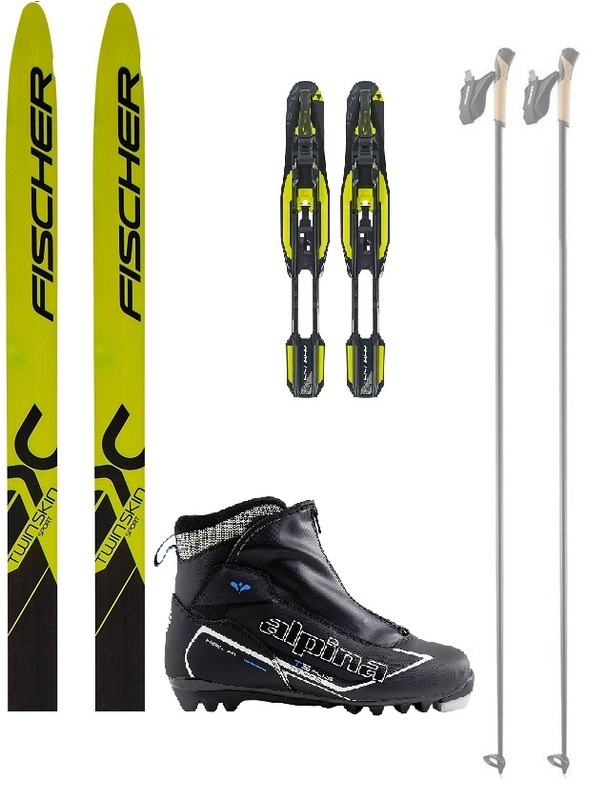 The package will do well for skiers that run longer distances and demands good power transfer and more lightweight equipment. Read more on each product site for further details.